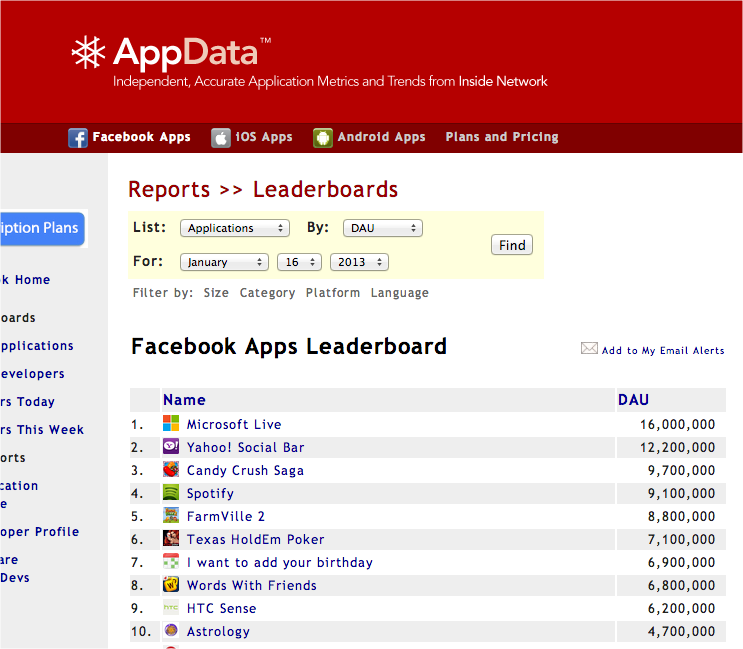 Casual social game company King.com has been bestowed a great honor by application metrics and trend service AppData. The popular game ‘Candy Crush Saga‘ has become the most popular game on Facebook, surpassing Zynga’s ‘FarmVille 2‘, the previous leader. King.com is also reporting that three of its games also rank among the social networks’s top 10 game apps. Already the company’s most popular game, Candy Crush Saga has more than 9.7 million daily players. It is available not only on Facebook, but can be played on any iOS device. It is a “match 3” game, where players move sweets in order to make a line of three or more of the same color while also offering synchronization with Facebook across different devices — meaning that as you play the game on the social network, you can leave the computer and continue playing on your mobile device, right where you left off. King.com launched Candy Crush Saga in April 2012 and is available on both Android and iOS platforms. 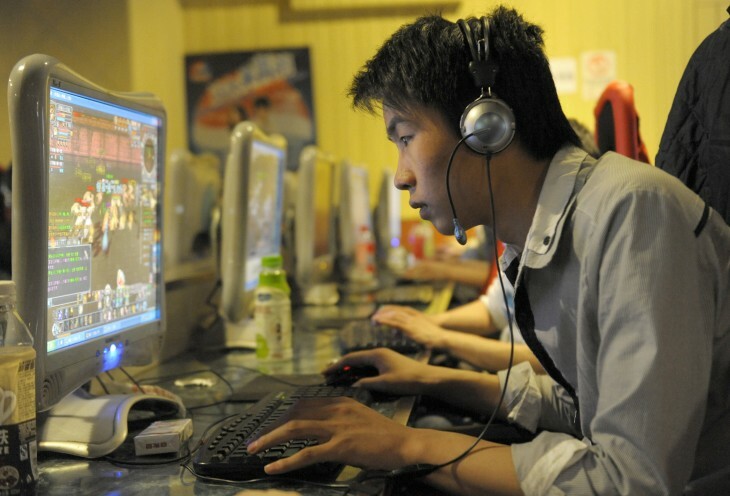 For its efforts, King.com has become the second largest game developer on the Facebook platform. With 70 million monthly active users, it has spawned three of the social network’s top 10 game apps, including Pet Rescue Saga (3.2 million daily players) and Bubble Witch Saga (3.6 million). Interestingly enough, according to the company, since Bubble Witch Saga was released on mobile in July 2012, the number of daily active players on its network has grown from 10 million to 19 million. There’s no disputing that mobile one of the paths for game developers, but it appears that while Zynga had decided to shift its focus on mobile to increase the number of users playing its games, King.com may have capitalized on it. At Le Web in 2011, Zacconi told us that his company’s priorities for the first months of 2012 involved developing mobile games, and it certainly has succeeded in that.